Pay your policy premium online through a secured website. Options for yearly, quarterly, and monthly available. All major credit/debit cards are accepted. Contact us 24/7 with our online form. During business hours you can call 319.653.2491. 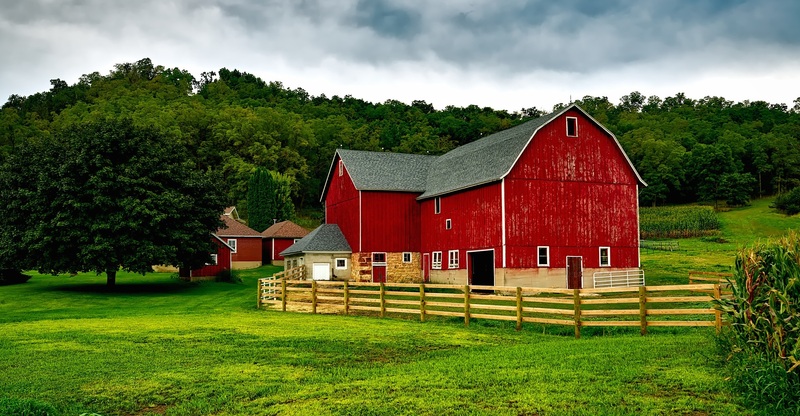 Farm & Home Security Mutual Insurance for all of your insurance needs, serving all of Southeast Iowa.